With so much to see and do on or around Hamilton Island, we felt we needed an entire section dedicated to Hamilton Island activities! 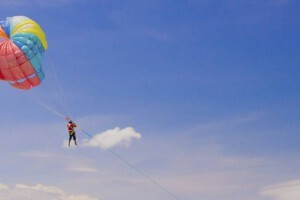 Activities include on land, on the water or in the air! The tour desk on Hamilton Island is located at the resort centre. The friendly staff can talk to you about the many options. There are brochures for every option! When you arrive on Hamilton Island, why not go past the tour desk and collect a handful of brochures. Go back to your Hamilton Island apartment and go through them all with a cold beer or glass of wine. 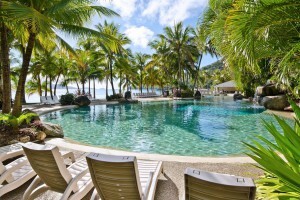 What a perfect start to your holiday – sit back, relax and plan the rest of your Hamilton Island holiday! All tours and activities can be booked through the Tour Desk on Hamilton Island. Phone +61(0)7 4946 8305, email us or drop in and see them at the Resort Centre when you arrive for your Hamilton Island holiday. 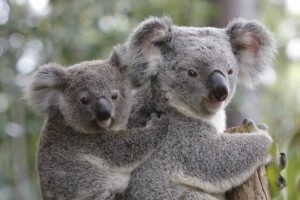 Located resort side, enjoy a meal at the cafe and cuddle a koala - take home a photo as a souvenir of your time on Hamilton Island. The Passage Peak walk is a must! It is hard work but the view at the top makes it all worth while! Make sure you take plenty of water! The most popular spot to snorkel on Hamilton Island is off Catseye Beach. 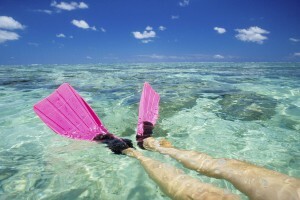 Guided snorkel tours will lead you to snorkel and explore the fringing reef. 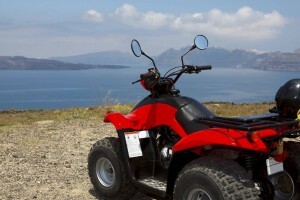 Quad Bikes for Kids is located at Palm Valley on Hamilton Island. 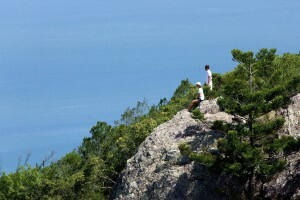 The tour guide will lead you up through the scenic trails and stop to experience the breathtaking views of the Whitsundays from resort lookout. The Sports Club includes a gym, tennis courts and even squash courts! 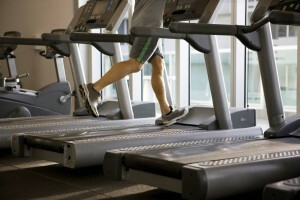 If you love keeping fit, Hamilton Island has you covered. Even while in paradise. Tee Off in Paradise. 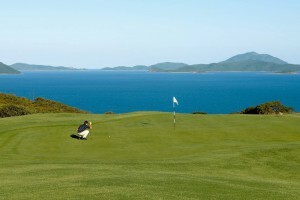 Located in the heart of the Whitsundays, the Hamilton Island Golf Course and Golf Club is not only setting a new standard in golfing in Australia but rivals the most spectacular golf courses in the world. Top fun for the whole family! 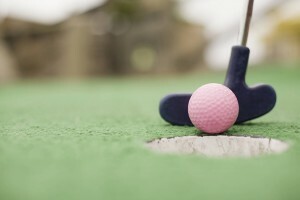 The Hamilton Island mini golf course has all kinds of different challenges. 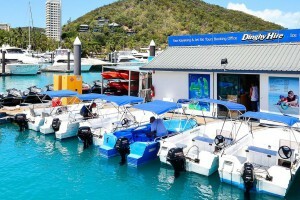 It is located at the Sports club on the Resort side of Hamilton Island. 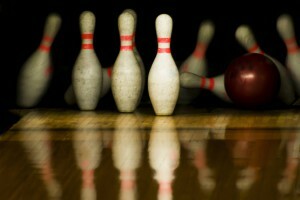 Try your hand at 9-pin bowling, the original worldwide bowling game that dates back to the 11th century. Or, give Kegel 9 Pin a shot! 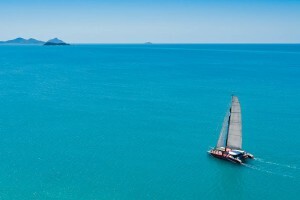 Soak up the stunning surrounds of the Whitsundays on board the Sailing Catamaran – 'On the Edge'. Enjoy canapes on the deck whilst sipping a glass of sparkling wine and take in the breathtaking Whitsunday Islands and tropical surrounds. 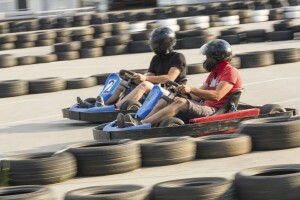 Take the wheel on the exhilarating outdoor custom built Hamilton Island Go-Kart track and reach speeds up to 45 kilometres per hour. 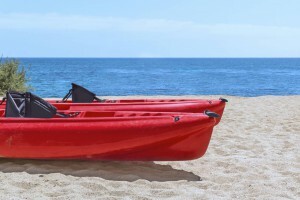 Hire a dinghy and explore the various coves scattered around Hamilton Island. Situated on the lake in Palm Valley, Hamilton Island's Golf Driving Range is one of only a few which use a unique system of floating balls. 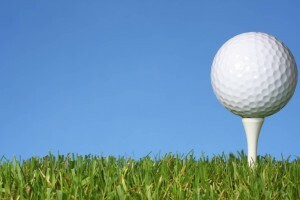 Take the pleasure of deliberately hitting your golf balls into the water. Located at Catseye Beach on Hamilton Island. 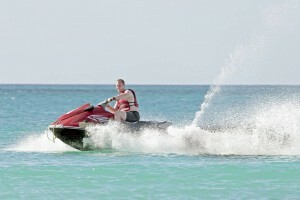 There are many activities to choose from - including hire of Jetskis, Sailing Catamarans and Paddle Boards. Many treatments to choose from including body cocoon wraps, exfoliations, facials, massages and body treatments. Let yourself be pampered on your Hamilton Island holiday. Many options to choose from such as the Hamilton Highlight Tour or the Whitehaven Beach Picnic! 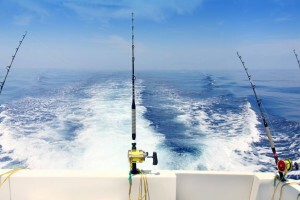 Renegade Fishing Charters offers half day or full day private or share charters Scenic tours, whale watching and fishing. Never been to Hamilton Island? Well you have to visit the Great Barrier Reef! 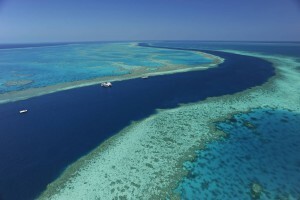 Snorkel or Dive to view the amazing colours of the reef and the fish! A favourite with the team at Whitsunday Holidays is the Sunset Paddle - a leisurely paddle around the northern most tip of Hamilton Island on sunset. A glass of sparkling wine is offered while you stop and enjoy the scenery of the beautiful Whitsundays sunset. 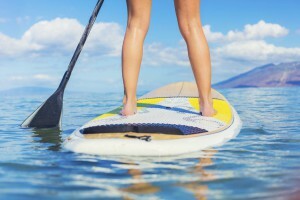 There are many fantastic activities and day trips available with Hamilton Island Water Sports. Try parasailing, waterskiiing, tube rides, speed boat adventures and heaps of other fun things in the sun! You have the choice of two great Hamilton Island pools that are open to everyone, including those staying at private apartments and villas. The Bougainvillea Pool is tucked in behind Catseye Beach and has been finely sculpted and landscaped to resemble a hidden tropical paradise. If you're on Hamilton Island, you have to visit the Bougainvillea Pool at least once! Catseye Beach on Hamilton Island is where it all happens! Relax on one of the many sunlounges with a good book. 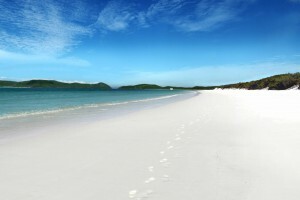 Whitehaven Beach has to be seen to be believed! 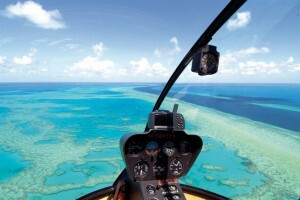 It is a must do on your next Hamilton Island holiday. 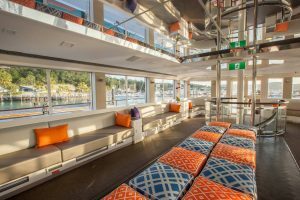 Combine a three hour evening cruise and the best of mouth watering cuisine for an unforgettable Whitsunday dining experience.